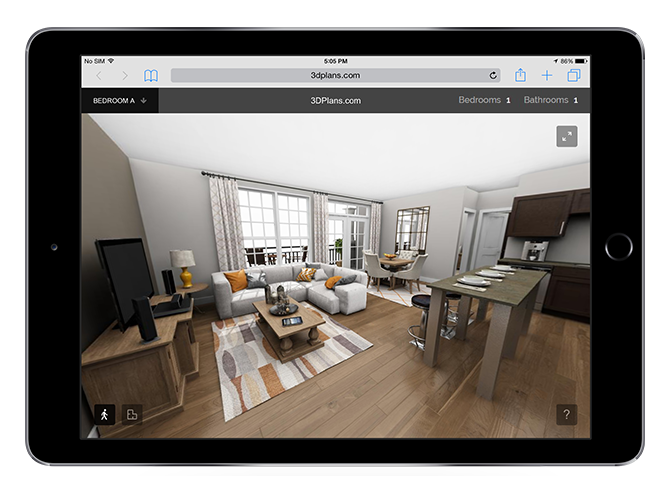 3D Walking Tours are virtual tours of your 3D Floor Plans. Built for modern devices and browsers. 4 rounds of changes and a final version included. Hosting provided by 3DPlans.com for no additional cost. 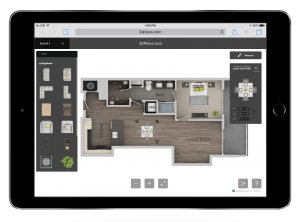 Interactive 3D Walking Tours are mobile & desktop friendly virtual tours of your 3D Floor Plans. New construction and existing properties find these a cost effective alternative to real models on-site. Prospects can tour professionally designed interiors of your 3D Floor Plans, matched to the property finishes, without the need for expensive on-site models. 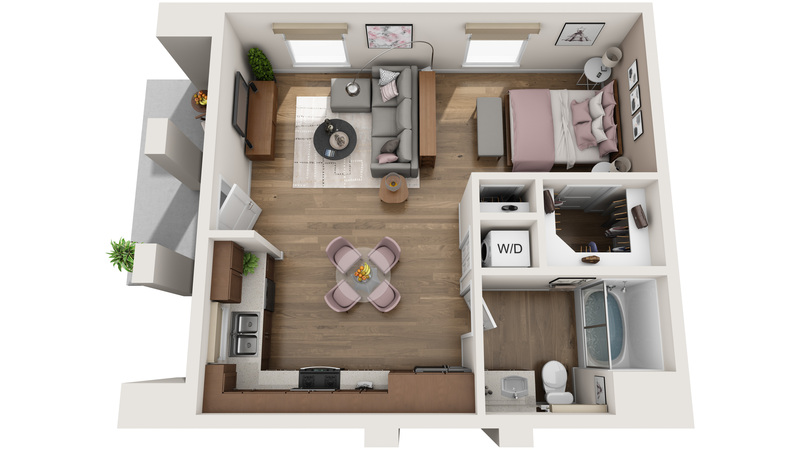 New lease ups are utilizing 3D Walking Tours to pre-lease units prior to completion of on-site models. Existing properties are able to show units when they otherwise do not have decorated models available. Navigate through the space and view panoramas of each room with a click or touch. Both desktop and touchscreen compatible including tablets, smart phones, iPhones and modern mobile devices. Operates in the browser and requires no separate download. Integrate into websites and on-site web enabled touchscreen applications. Your tour will be hosted at 3DPlans.com for no additional cost. These images are stunning, not just in terms of layout; but the meticulous details offered in the product - water in a tub, floor type, counter top material. All very true to life and a real seller when showing prospects appliances and aesthetics....This is worth it, the wow factor from your audience CANNOT be beat. The added benefit of being able to communicate our services through 3D imagery has without question added an amazing amount of value to our process. Hats off to the 3DPlans team for their attention to detail, affordable pricing, and truly amazing 3D products and services. We were delighted with how flexible you were. You accommodated all our little changes quickly and efficiently. The results are awesome! 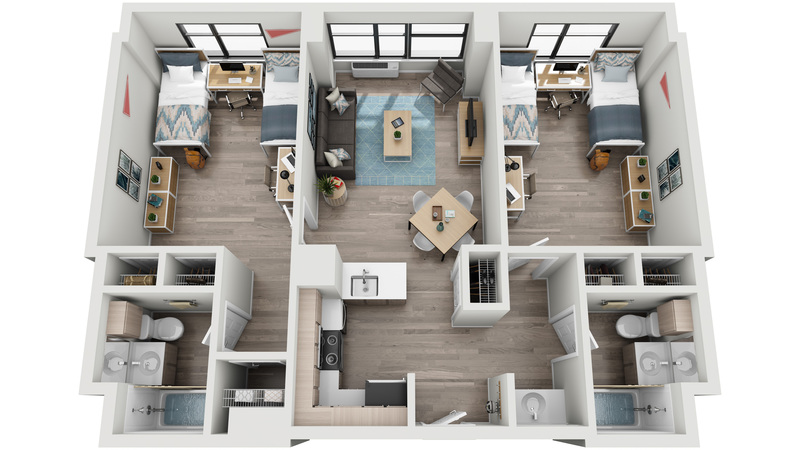 Navigate freely throughout the interior of the 3D Floor Plan. 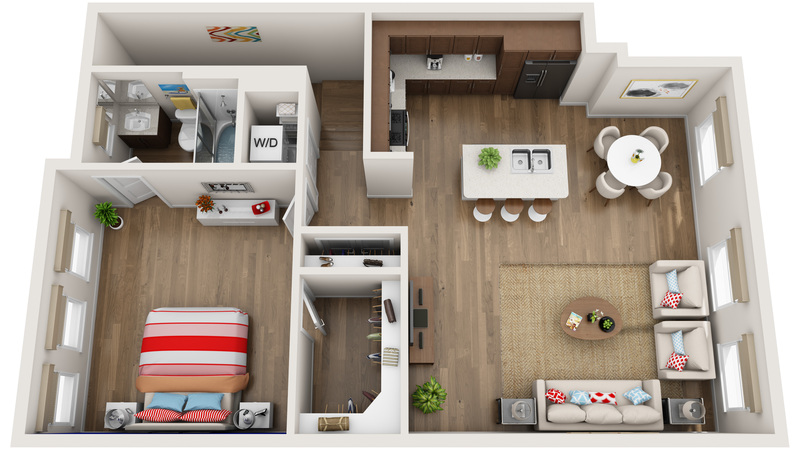 View the 3D Floor Plan from an aerial view to easily visualize the layout. Operates on modern browsers without the need for plugins. Ready to use in on-site web enabled touchscreen kiosks*. Embed into your website’s graphic interface or link to the 3D Walking Tour directly. View embed options here. Unique URL hosted at 3DPlans.com at no additional cost and with no reoccurring fees. Details such as cabinets, backsplashes, ceiling fixtures and trim can be matched to your units. Custom 3D furniture pieces can be designed and integrated into your 3D Walking Tours using your supplied references and images. 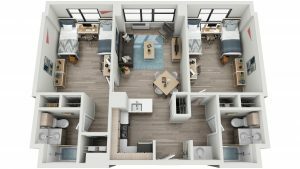 *Requires the purchase of a Standard 3D Floor Plan. Will the 3D Walking Tour match the 3D Floor Plan? 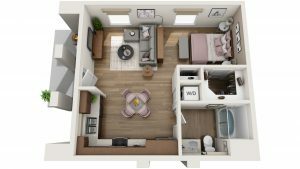 Yes, each Tour is designed using your separately purchased Standard 3D Floor Plan. Additional revisions can be made to match the interior of your units beyond the aerial view design. This generally includes matching cabinet layouts, adding backsplashes, adding light fixtures and designing additional project specific details. You choose the furniture collection from one of our pre-designed furniture collections. Custom furniture, fabrics and colors can be added for an additional fee. 4 rounds of revisions are included and additional rounds can be purchased as needed. Can I embed the 3D Walking Tour into my website? Yes, the Tours are designed with a neutral graphic interface to allow the application to be embedded into your branded websites and web-enabled touch screen kiosks. You can view embed options here and an example property website with an embedded tour here. We are happy to help your web team with integration details. Website graphic design and programming integration is not part of the Tour service. Where is the 3D Walking Tour hosted? Self-hosting is not an available option. Can you include exterior views from the windows? Yes, we can include generic images of trees or you can supply on-site panoramic photography to match your property’s views. You can view an example here. Will the Tours work on tablets and smartphones? Yes, the Tours are designed to work on modern mobile browsers, including tablets and smartphones. This includes the iPad™, iPhone™ & Android™ devices. Do you offer 3D Walking Tours for amenities and building exteriors? No, at this point in time we do not offer Tours of amenities and building exteriors.